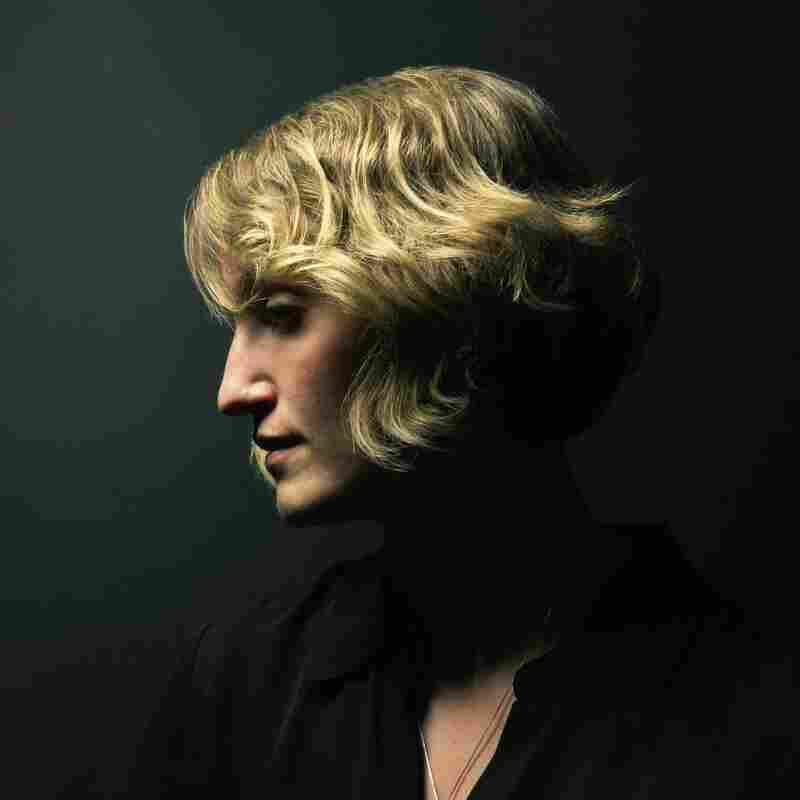 Stream Joan Shelley's Forthcoming Self-Titled Album On her fourth solo album, the Kentucky singer-songwriter's music once again functions as a headache remedy, nerve tonic and comfort food rolled into one. Late April is a little late for New Year's resolutions — and we've blown right past Lent — but there's never a wrong time to seek out new ways to improve your life and approach to the world. So if you're looking for a path to betterment, try this one: Every time you find yourself marinating in Internet grievances, or fuming in traffic, or otherwise tapping into your own personal Strategic Outrage Reserve, resolve to take a moment, don a pair of headphones, situate yourself in a quiet room, and soak up the music of Joan Shelley. Each of the Kentucky singer, songwriter and guitarist's albums qualifies as a headache remedy, nerve tonic and comfort food rolled into one. Backed beautifully by guitarist Nathan Salsburg — whose own solo acoustic instrumentals are peacefully enveloping in their own right — Shelley's music mixes the sound and feel of down-to-earth Appalachian folk music, airier U.K. folksingers like Sandy Denny, and soothing conversations with an understanding friend. Shelley's eponymous fourth solo album follows in the calming, tender tradition of its predecessors, in which precious little motion is wasted. It's her first project to be produced by Wilco's Jeff Tweedy, who brings in a pair of his own favorite collaborators — his son Spencer Tweedy on drums, as well as guitarist James Elkington — while sticking with a production aesthetic in which he helps artists strip their sound down to little more than the essentials. For Joan Shelley, that means bathing her warm and inviting voice in gentle, intricately played acoustic guitars while otherwise framing her squarely in the spotlight. As on 2015's sublime Over And Even, the songs here are consistently gorgeous, from the album-opening tone-setter "We'd Be Home" through the ominous "I Got What I Wanted," the insistent "I Didn't Know," the dreamily piano-infused "Pull Me Up One More Time," the simultaneously sunny and wistful "Wild Indifference," and beyond. As befitting its title, Joan Shelley is the sound of an artist who knows exactly who she is — buoyed by top-of-the-line collaborators, and still perfectly suited to songs that seep empathy and grace out of every impeccable note.